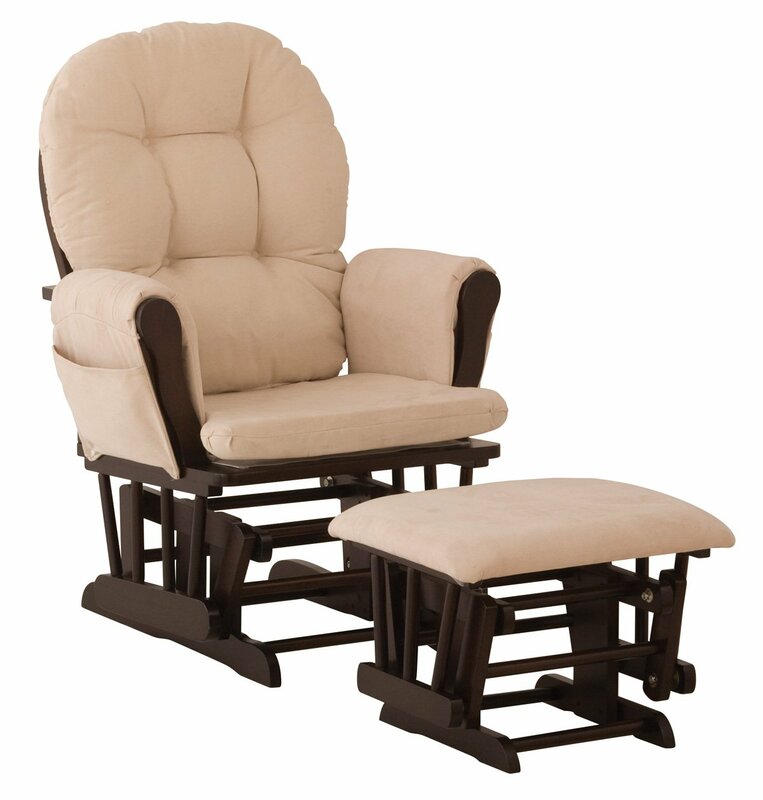 Sorelle cape cod crib and changer all-in one set with bun feet. It includes 4-in-1 infant crib which converts to toddler bed, daybed, and full size adult bed. The KD 3-drawer chest attaches when used as a baby changer, separates when used next to the crib when converted to an adult-size full bed. Chest has two adjustable shelves in back beneath changing top which includes a 1″ vinyl covered changing pad. All made with New Zealand pine wood and included toddler rail with French white finish. Sorelle Furniture features elegant solid wood and wood veneers with rich finishes. Designs range from hearty traditional to chic contemporary. Sorelle complete room collections include cribs, dressers, and changing tables, many including convertible crib models. Furnish your entire nursery with Sorelle to achieve a coordinated look. Baby furnishings are JPMA certified and meet all US Consumer Product Safety Commission standards and ASTM standards. Sorelle is family owned and operated, a division of C T International, founded in 1977. Sorelle Cape Cod Crib Changer converts to a toddler bed (includes toddler rail); daybed; full size adult bed. Adult rails are not included but may be purchased as listed on line. Traditional styling of set includes bunn feet on crib and chest. 3-drawer chest with changer on top and shelves in the back may be separated and stand alone beside the Adult Bed once the set has been separated. This entry was posted in White Baby Bed Cribs and tagged baby crib, baby cribs, convertible crib, convertible cribs, Crib, crib sets, white baby beds, white baby crib, White Baby Furniture, white crib, white cribs by dekel. Bookmark the permalink.